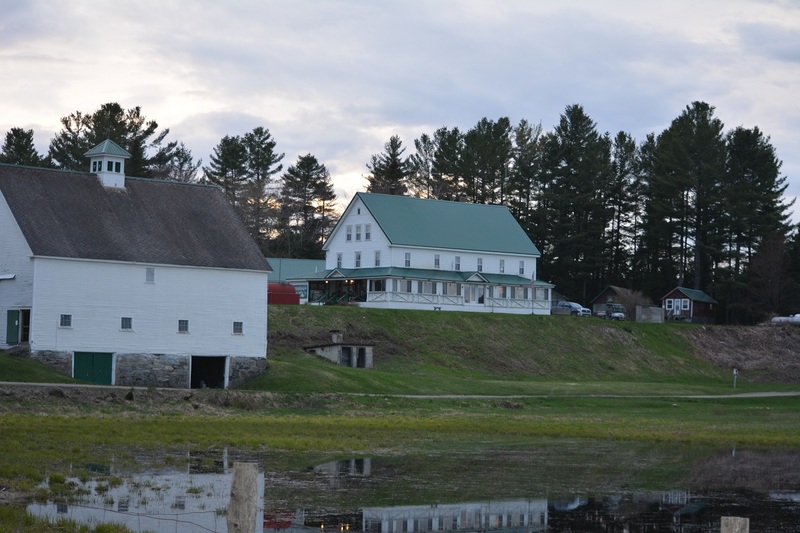 The spring trip was up to Fifth Pond and the headwaters of the Saint John River. More than 400 miles long, this waterway rushes from Fifth Pond all the way to the Bay of Fundy. For stretches, it creates a watery border between Maine and Canada.